The food consumed by people in our modern society is sometimes less than nutritious. We consume what our bodies crave because it tastes good and is satisfying to our tastes, but often this means we encounter an abundance of calories and a scarcity of nutrients. One Lafayette establishment is cooking (or not cooking) a solution to this skewed ratio. 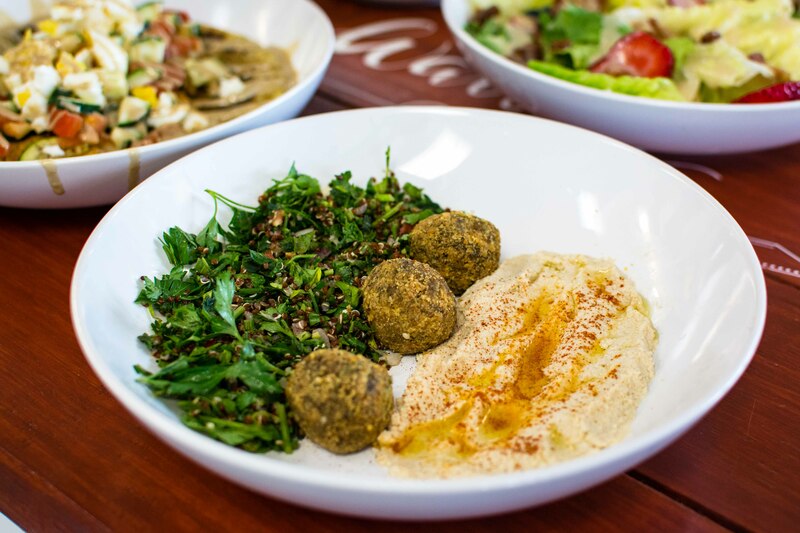 Tribe Collective on University Avenue is an amalgam of several operations making what one might call modern health food. 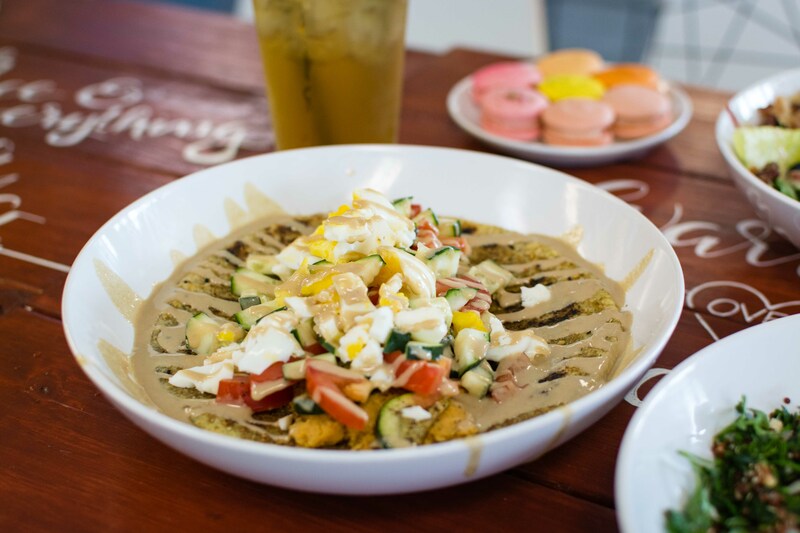 Consisting of Emerge Raw Kitchen, Tribe Bakery and Coffee, Karmacarons, and Acadiana Grilled Cheese, the Collective goes a step beyond the idea of healthy foods being all about reduced calories and fats. 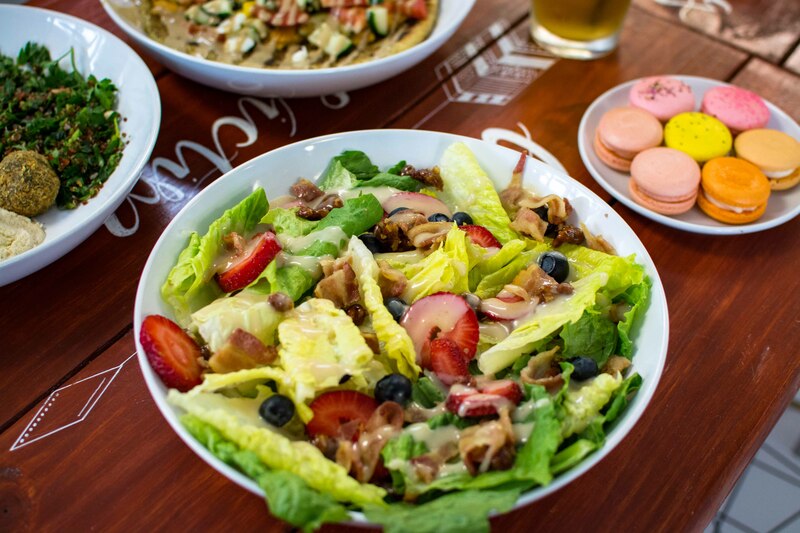 Extra care is taken to infuse the flavor and substance of beneficial eating into its offerings. Melodie Carbuccia helms the synthesis of the four differing entities operating within the space. She understands that people want to eat what tastes good and she says that’s where it all starts. She says the mission is to provide comfort food that fuels the body. Her goal is to introduce her customers to new ways of thinking about the food they eat, and ultimately to get them to take ownership of their diet. She says, “You can’t work or go on with life without health.” She cites the feelings we have after eating some foods of sluggishness and poor digestion, and says these can become more than distractions from daily activities and lead to larger problems. Working with this in mind, everything offered at Tribe Collective is created to not only taste good, but to offer health benefits for mind and body. These benefits are like bonuses hidden in your food like the anti-inflammatory and detoxifying effects of some of Emerge’s raw, cold pressed juices to allergy friendly baked goods and even options for your coffee that enhance mental acuity and can even help fight cellulite. 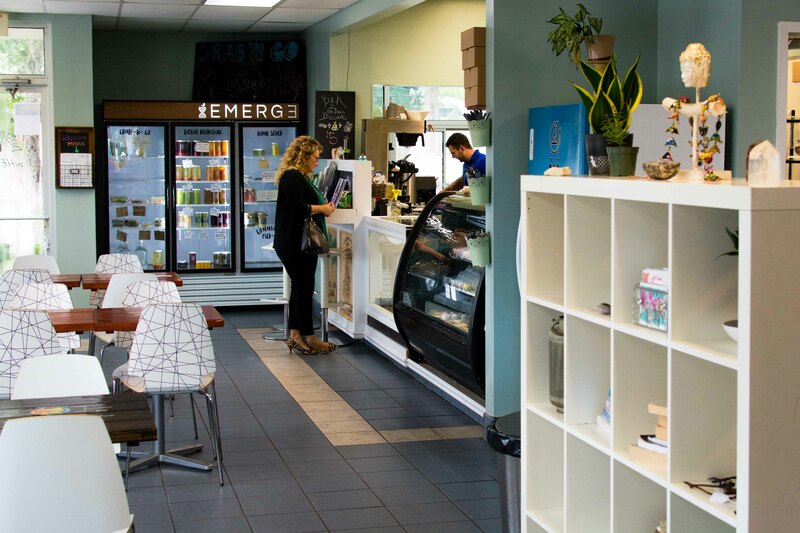 The Tribal Coffee from Tribe Coffee and Bakery is available in either espresso or drip with options such as butter from grass fed dairy cows or a paleo-friendly ghee option that has gut healing properties. 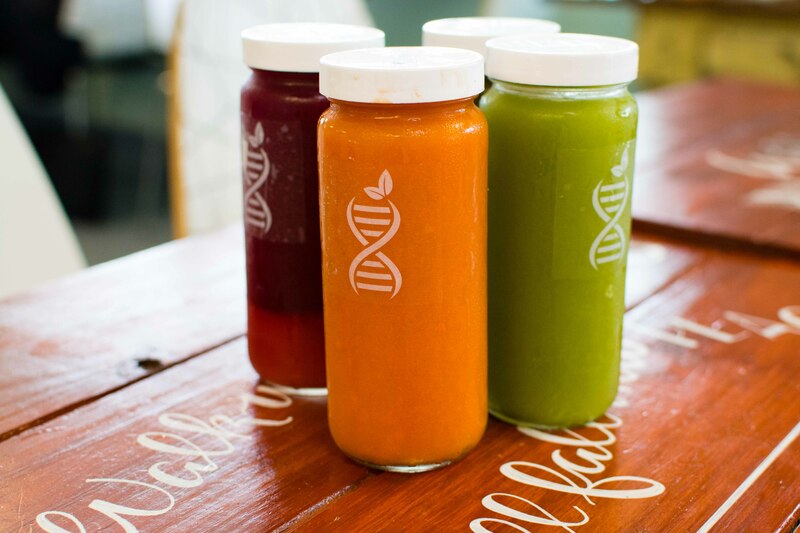 Within Tribe Collective, Emerge Raw Kitchen offers many flavors of raw, cold pressed juices, but the blends of juice aren’t just designed for flavor. For instance, the Heart Beet, a blend of raw beets and either watermelon or apple, depending on the season, is great for a hangover due to its liver and kidney detoxifying effects, and Melodie says it tastes great with Jameson Irish Whiskey. The juices are pressed without heat from raw vegetables and nuts to preserve the natural enzymes and maximize the availability of the nutrients continued within those foods. The Matcha Green Smoothie goes a step further toward this goal by blending Yerba Mate green tea, vanilla protein, and a superfood green powder with cashews, dates, and Brazil nuts, using the fats from the nuts to further stabilize the nutrients for complete absorption in the body. Even the dish offered as the Eat Lafayette special is packed with extra nutrition while being familiar and delicious: It’s a sushi roll of nori, carrot, cucumber, avocado, and purple cabbage. The “rice” is actually processed turnips yielding a wasabi-like bite, and instead of tuna you’ll find dense watermelon packed with superfood nutrients from its marinade. The dish is topped with a zingy Louisiana Hot Sauce and cashew cream. The Tribe Bakery makes a wide array of retail and wholesale baked goods that are 100% gluten free. Sufferers of food allergies will delight that many of their items, including custom cakes, can be made to accommodate their sometimes restrictive diets. The bakery makes pita, biscuits, breads, pastries, and even flourless chocolate cake, all without wheat flour and gluten. Also housed within Tribe Collective is Karmacarons, a unique pastry company offering a delicious vegan version of an increasingly popular tasty treat, the macaron. The traditional version of the small, colorful French sandwich cookies are made with almond flour and egg white meringue, but absolutely nothing is lost by substituting vegan ingredients. In fact, many of the over 40 flavors are more pronounced because of the formulation. 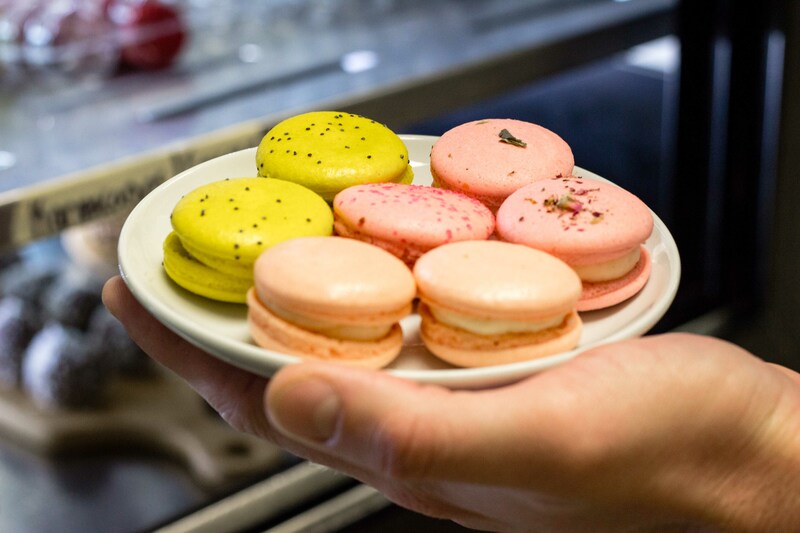 Karmacarons makes flavors that include pistachio, lavender, chocolate-hazelnut, wedding cake, and crème brûlée. 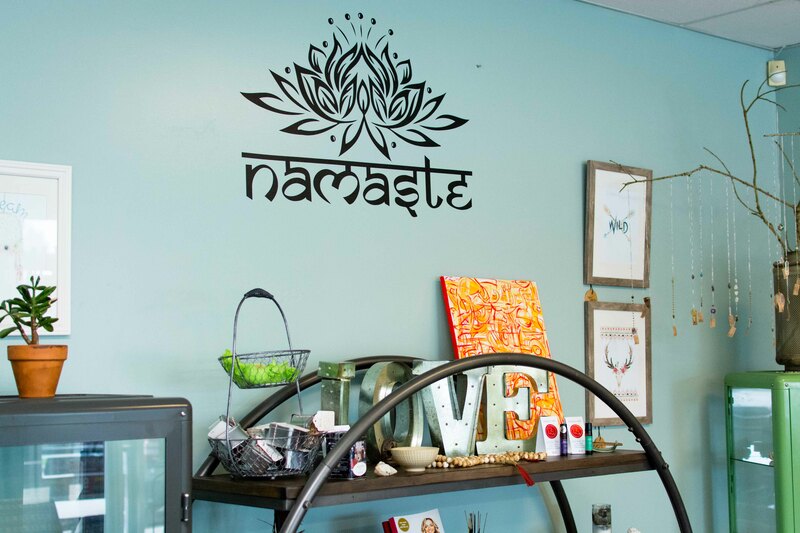 They are sold on-site at Tribe Collective as well as several other locations around Lafayette including Indulge and all Rêve Coffee locations. 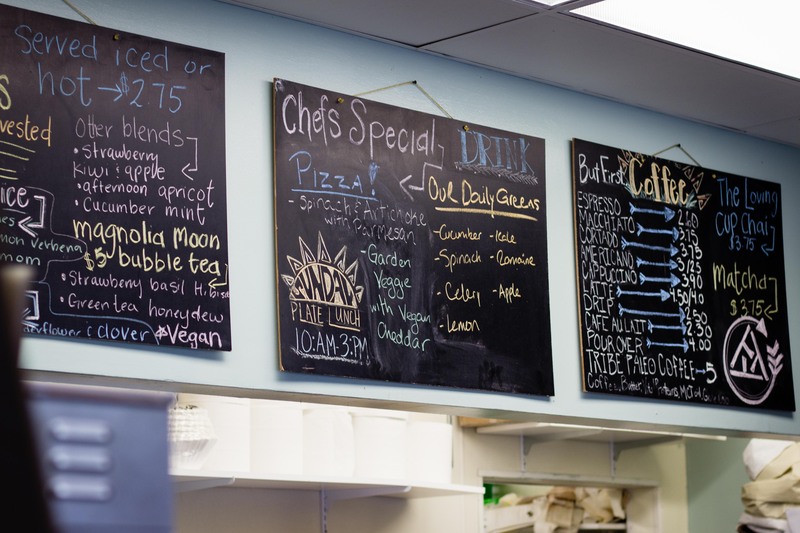 The fourth component of Tribe Collective is one not typically thought of as healthy food. However, Acadiana Grilled Cheese serves their namesake sandwiches on gluten-free rosemary bread from the Tribe Bakery. They operate in the space from 4:00 to 7:00 pm on Fridays and Saturdays. 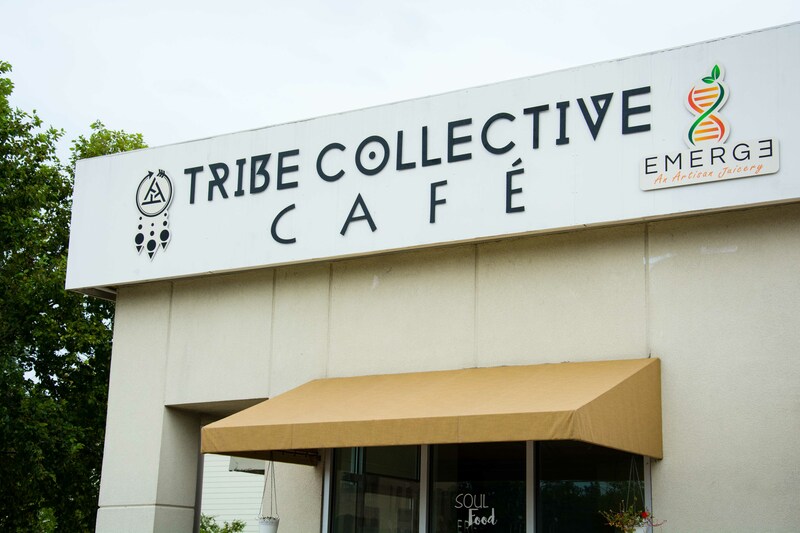 The singular idea behind all of the offerings at Tribe Collective is that food is necessary. As Melodie says, “It affects our bodies, moods, well-being, and interactions with others,” and in this way it must go beyond being delicious.